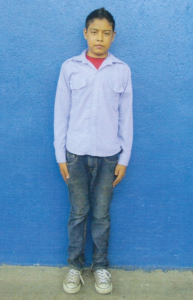 Emerson was born in March 2003 and lives with his mother, father, and one brother on the plains in southern El Salvador. 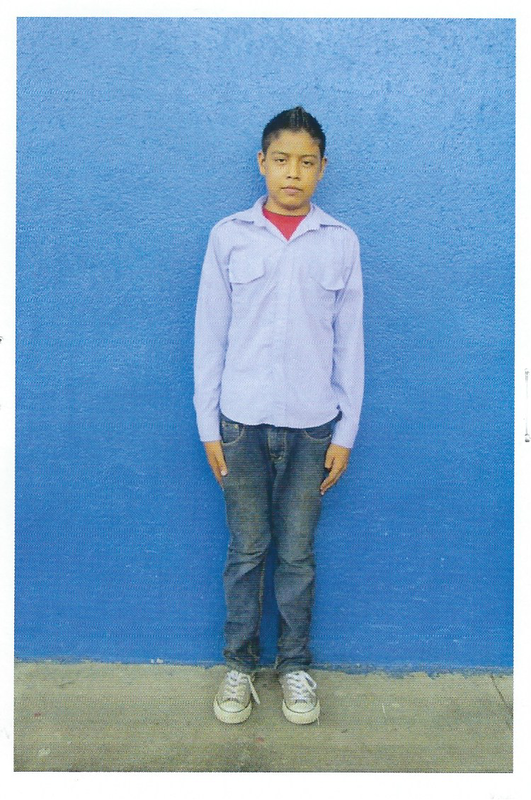 We sponsor Emerson through Compassion International. Houses there are typically tin and have dirt floors. The regional diet consists of maize, beans, bread, and rice. Half of the adults in the region are unemployed, but some work as day laborers earning about $120 per month. Our sponsorship allows Emerson the opportunity to learn, receive nutritious meals and regular health screenings and medical treatment when necessary. He also learns about the love of Jesus and is assured that he is loved by Christians who care about him and his personal welfare. He also writes that he likes to play soccer with his friends. He prays every morning – thankful for the new day. He is thankful for our prayers and asks us to pray that his parents will continue to have jobs.